Today’s the day! 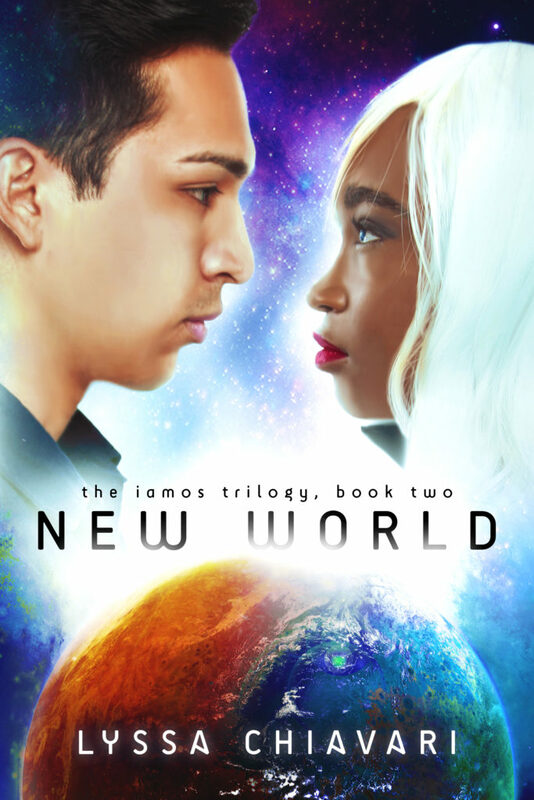 I’m so excited to finally be releasing New World, the second novel of the Iamos Trilogy, into the wild today! Available now at Amazon, Barnes & Noble, Kobo, iBooks, Google Play, Gumroad, and a bunch of other places! The preorder for the hardcover did appear at Amazon (in the US, at least) sometime in the middle of last week. I think the paperback is available at all Amazon marketplaces now. For other booksellers, I’m not sure what’s going on. The hardcover is not available at all Amazon marketplaces yet. Both the hardcover and the paperback are not showing up at most retailers outside of Amazon yet, either. (Both versions are on Barnes and Noble, but I haven’t been able to find them anywhere else.) I… don’t know why? It may be that some of those retailers don’t offer preorders, and they’ll start showing up now that the book is actually out. If you want to order a copy from a non-Amazon/non-US retailer, please keep me posted if it doesn’t show up shortly. I’m really sorry for the inconvenience. If you would like to receive the preorder swag and the book isn’t available in your marketplace by October 15, please email me at lyssa.chiavari@gmail.com and we can try to figure out what’s going on! Anyway, this is probably my most dramatic release day ever. 🤦‍♀️ But the important thing is that it’s here! I truly hope you enjoy Nadin and Isaak’s continuing adventures!